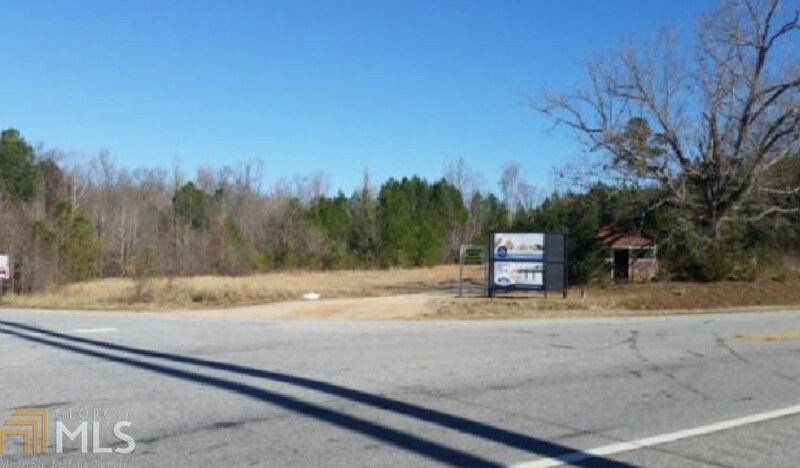 3.39 acres of commercial land. 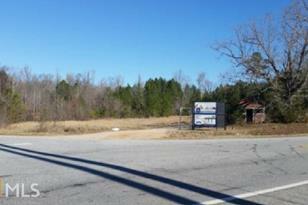 Currently in 3 parcels - corner lots on Hwy 16 and Jackson Lake Rd. Zoned C2 Commercial. 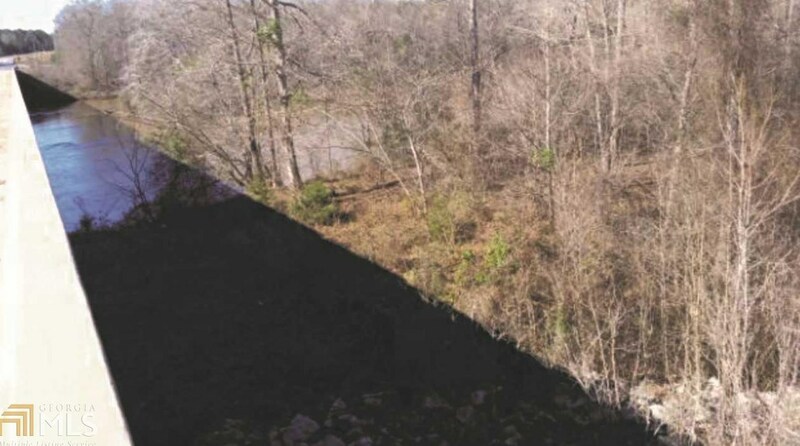 One parcel has frontage on the Ocmulgee River. Also listed is C2 Commercial building across Hwy 16 - MLS # 8535007. Call for more information. 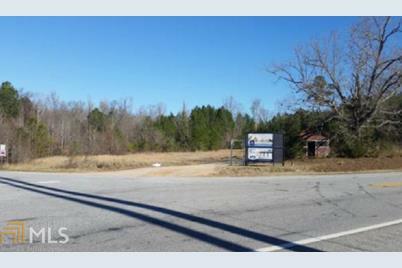 0 Hwy 16-3 39 Acres C2 Zoning #3.39Ac, Monticello, GA 31064 (MLS# 8535077) is a Commercial Investment property. 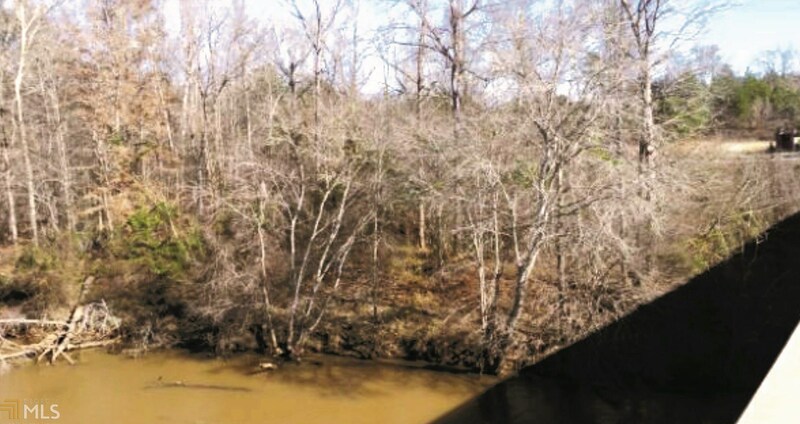 0 Hwy 16-3 39 Acres C2 Zoning #3.39Ac is currently listed for $104,000 and was received on March 01, 2019. Want to learn more about 0 Hwy 16-3 39 Acres C2 Zoning #3.39Ac? Do you have questions about finding other Commercial Investment real estate for sale in Monticello? You can browse all Monticello real estate or contact a Coldwell Banker agent to request more information.